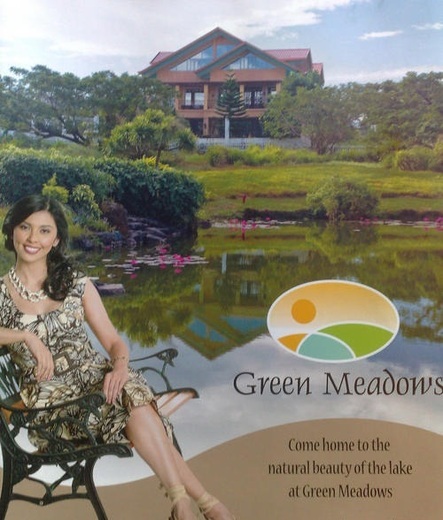 Green Meadows is Iloilo’s first lake community! 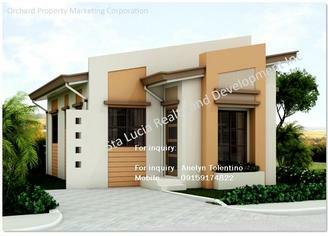 another premier residential project of Sta. Lucia Realty and Development, Inc., one of the leading real estate property developers in the Philippines in a joint-venture with AFP Retirement and Separation Benefits System. 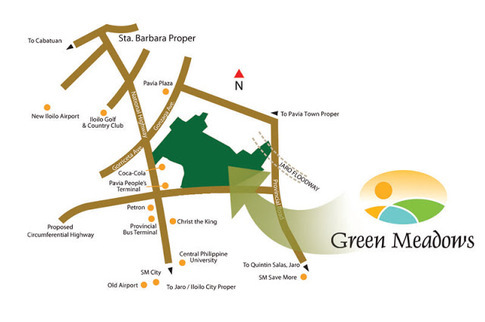 Located in Brgy. Ungka 1, Pavia, Iloilo and Brgy. Tacas, Jaro, Iloilo City. 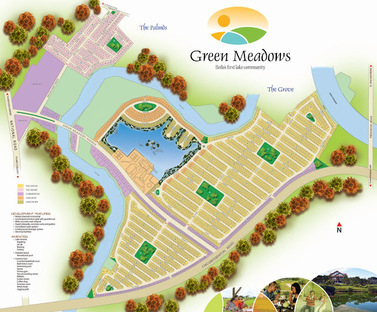 It boasts of its unique features and amenities such as the 5-hectare man-made lake, the Lake Victoria, which is ideal for boating, fishing, kayaking and jet ski. The Lake Victoria Paradise Island located at the middle of the lake provides an avenue for relaxation and recreation. This is the first project of Lumina homes, Inc. Outside Luzon to answer the increasing demand for a mass housing residential subdivision finance thru pag-ibig and Bank financing. 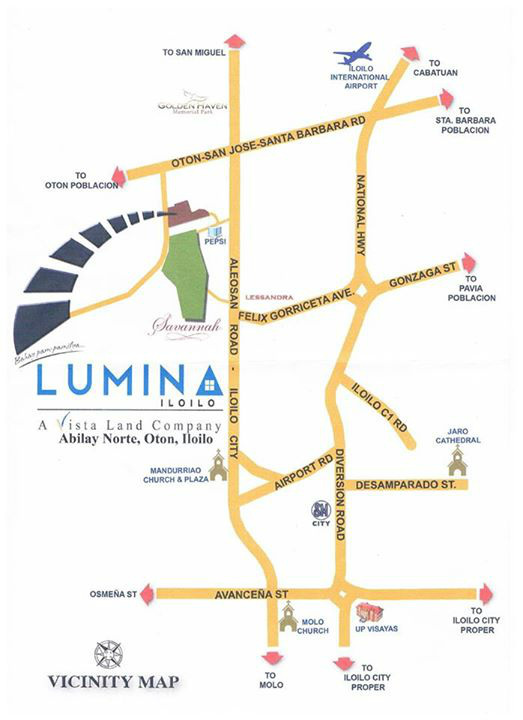 Lumina- Is not your typical economic and socialized housing subdivision. Every model home was designed to enhance living and built to maximize space. With its roster of minimalist designed homes and amenities, Lumina aims to provide the average Filipino family the fulfillment of their lifelong dream of home ownership. - Living and dining areas,kitchen,toilet and bath . provision for 2 bedrooms , provision for carport and service area.